Winter weather and its cool dry seasonal air can leave skin feeling dehydrated and lacking moisture. In this class you will learn which herbs can give you a winter glow and leave you feeling replenished and ready for the elements. 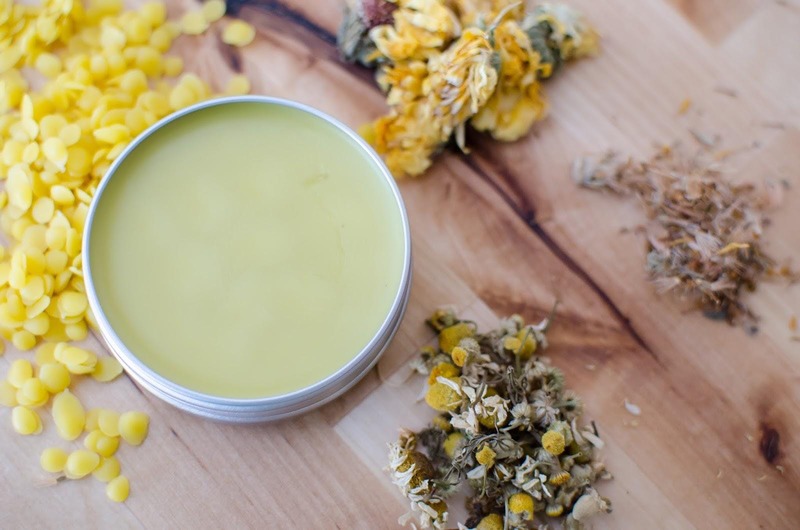 We’ll discuss how to make herbal oils with hydrating and skin nourishing herbs, as well as how to use these herbs in balms, creams, baths and more. This course is led by Dawn Petter, founder of Petalune Herbals. With a passion and vast knowledge of herbs and a prolific career in design, Dawn is a creative herbalist, healer and flower essence practitioner based in NYC. She leads herb walks and teaches classes at venues, including, The New York Open Center, The Brooklyn Botanical Gardens, JCC Manhattan, 92Y, Brooklyn Grange, Brooklyn Brainery, Project Find, and the Just Food Conference.